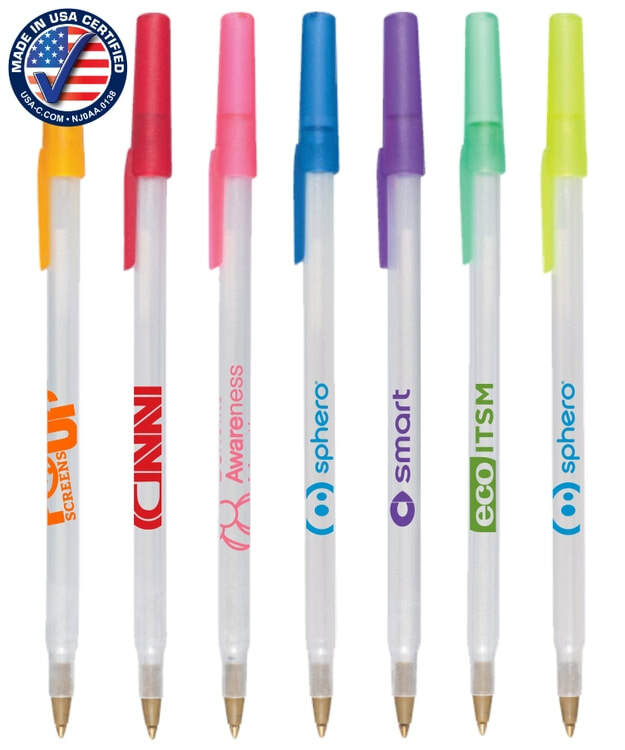 Does your purchasing department insist on American made promotional products? 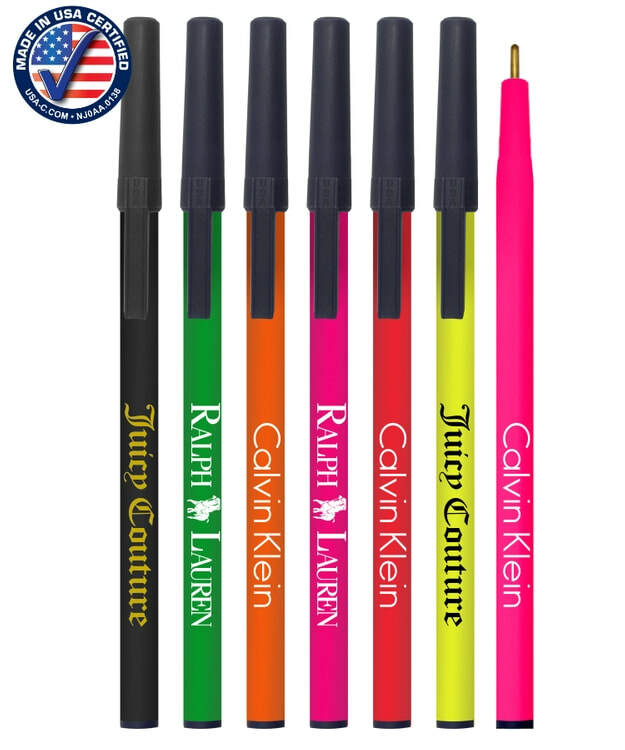 We have good news for you: we are a top supplier of USA made promo pens, and we have an awesome cap-off stick pen American version for every occasion. 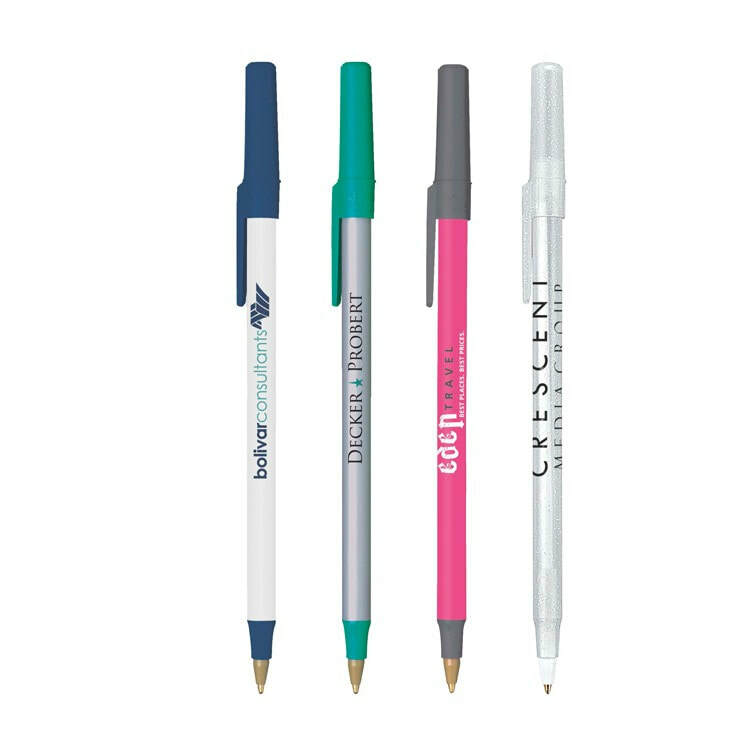 Choose any of the models below to receive all inclusive pricing with free shipping, scroll down and check out this deal and stock up!